Though Walk The Moon scores a third week on top with “Shut Up And Dance,” Ellie Goulding creeps ever closer as “Love Me Like You Do” is now a single spot away. Alabama Shakes enter at #3 with “Don’t Wanna Fight,” the lead single from upcoming sophomore album Sound & Color; another cut, “Future People,” debuts at #73. Christina Perri continues to edge forward with “The Words,” which reaches #13 in its fifteenth week on the chart. It has moved up on each of the fifteen charts on which it has appeared, beginning from its #97 debut back in early November. Florence + The Machine scores the second-highest debut at #27 with “What Kind Of Man,” the lead single from their upcoming third album, How Big, How Blue, How Beautiful. 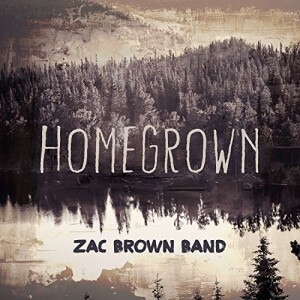 After two weeks off, Zac Brown Band returns with a brand-new peak for “Homegrown,” re-entering at #68. Along with the aforementioned trio of debuts, eight more entries include new tracks from Tor Miller and Youth Club, as well as newcomers Lucie Silvas, Charlie Puth (featuring Meghan Trainor), and James Bay. The top ten gets a pair of new entries: Ellie Goulding’s “Love Me Like You Do” vaults from #36 to #8 in its second week, while just below at #9, Kelly Clarkson scores the week’s highest debut with “Heartbeat Song.” Three more of last week’s debuts are the week’s biggest movers — Echosmith’s “Bright” ties Goulding with a 28-position jump for “Bright” (up 82-54), Bea Miller’s “Fire N Gold” jumps from #50 to #26, and Taylor Swift scores her highest-charting 1989 single yet with “Style” (up 42-23). XOV, who just missed the top 100 last fall with Hunger Games track “Animal,” scores three debuts this week from his Lucifer EP: the title track at #41, “Chaos” at #88, and “Blood Honey” at #100. 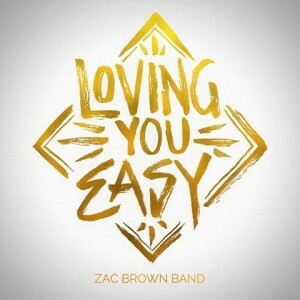 Mickey Guyton’s “Better Than You Left Me” re-enters the chart, while Charli XCX featuring Rita Ora, HISTORY, and Zac Brown Band all make their way onto the chart.